Skype is facing one rare problem which they never suffered before. Message sent by one user is been delivered to undesired contacts.They were aware of this due to massive complain in the skype forum where users were stating the problems they were facing. 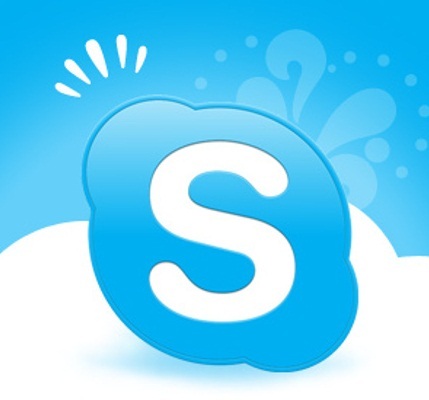 Skype stated that they are working on this to fix the problem.This started since the last update of June and is intending to release another update in the coming days to fix this problem.They stated that they will prompt users to download and update their skype so that this problem does not persist and spreads to other users.